Jon Whelan, From Nelson BC ! Congratulations to Jon Whelan who was randomly picked from all Momentum Fans today to win the latest Momentum Swag Pack. 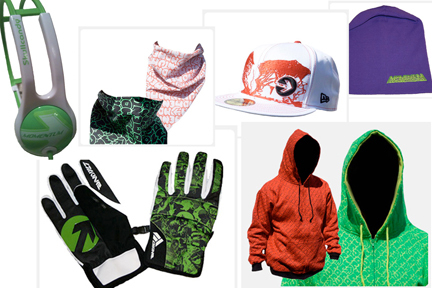 The pack of goods includes a Custom Momentum Hoodie, Bandana, Gloves (dakine), Ball Cap (new era), Beanie (bula), and Headset (skullcandy). Tonight at midnight is the deadline for all questionaires to be submitted for the chance to win a FREE summer camp week with TJ Schiller as your host. Tomorrow the top 15 contestants will be chosen for the final stage of the contest.